Don’t let single life, or the dynamic and busy workdays rob you of delicious meals. Whip one of these delicious and amazing meals. 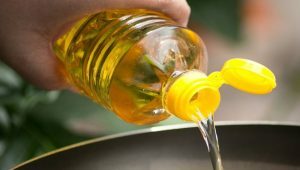 You can prepare them and cook them on the weekend, and then have some leftovers for days when you don’t feel like cooking. Now, how does that sound? 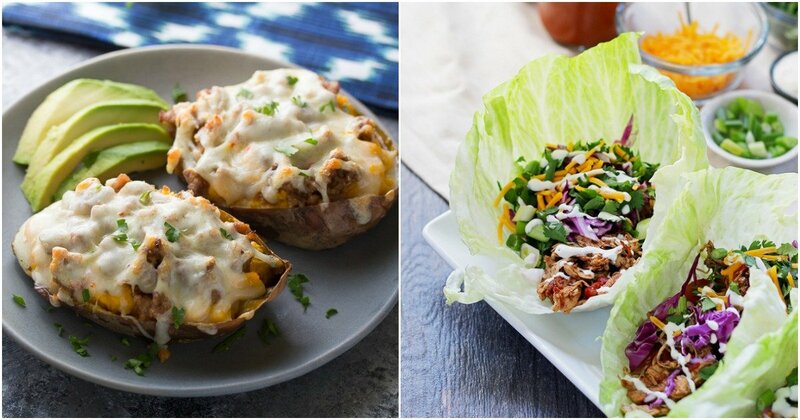 Include these meals in your regular cooking rotation, and you’ll never feel hungry again. Cooking in the crockpot (slow cooker) is easy, simple, and doesn’t rob you of healthy nutrients from the food you consume. Why be busy cooking, when you can have tons of free time to do whatever you like? A crockpot makes it all possible. 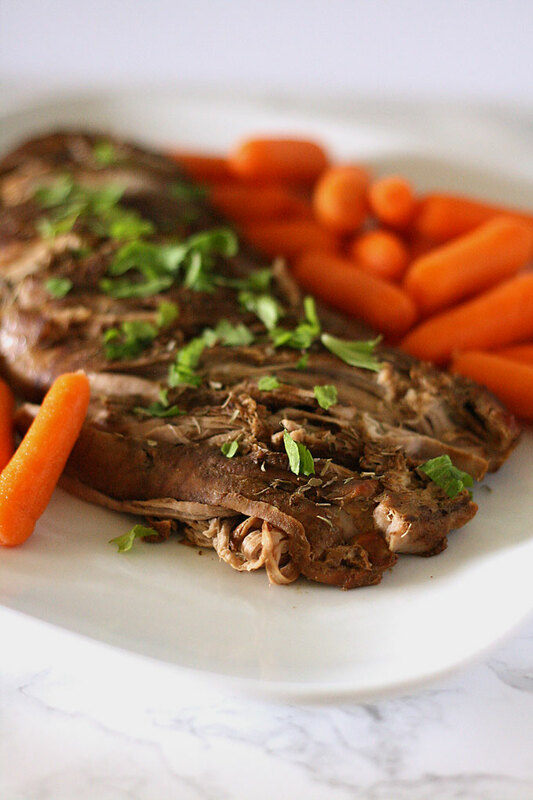 Without further ado, I present you 30 delicious and easy recipes for your crockpot meal. This is the real deal. And I mean that. Seriously, this is probably the best easy and simple sandwich chicken recipe you’ll find anywhere. 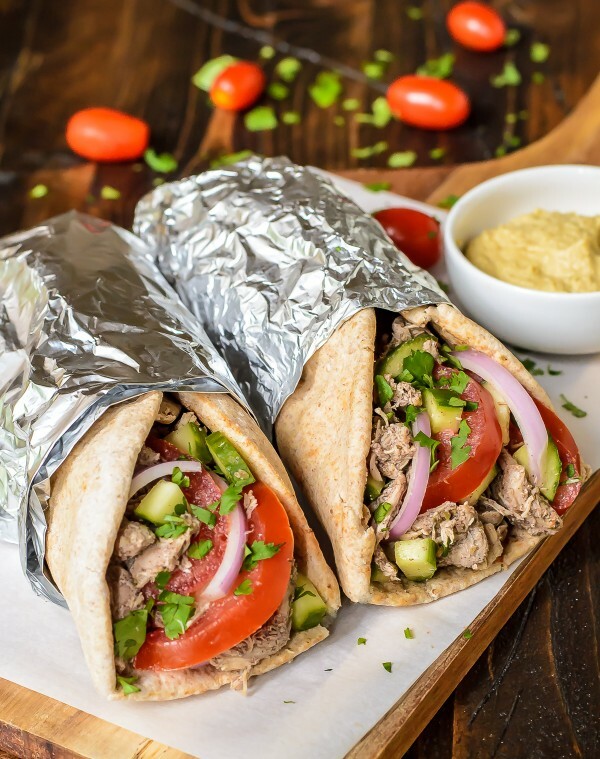 Spiced and juicy chicken, enriched with some Mediterranean toppings make for a great on-the-go meal. Meat and mashed potato, those are two ingredients that can make magic happen. And all in your crockpot. 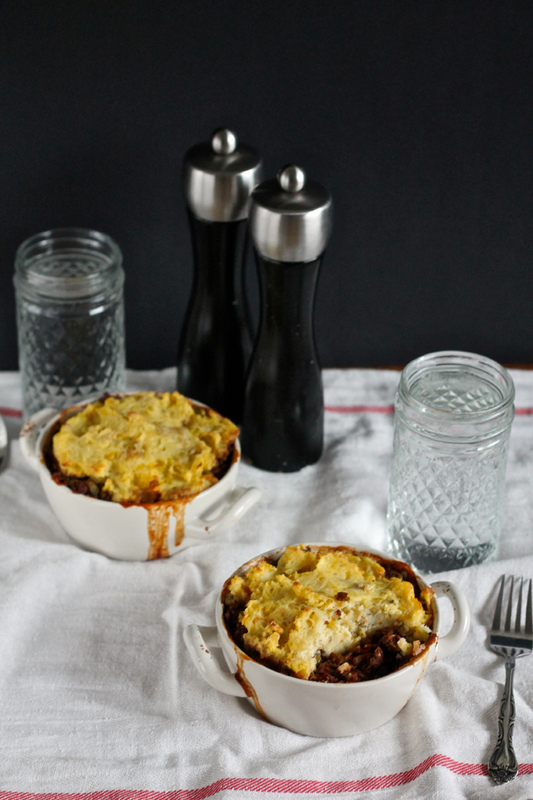 The traditional shepherd’s pie can get a crockpot makeover. Don’t wait longer, get it done. And there is nothing better than leftovers from a tasty meal. So don’t be afraid to make more. Hey, do you know you can make a taco without even using a taco or a tortilla? You don’t believe me? What if I told you that lettuce can substitute a tortilla? You believe me now? Check it out! 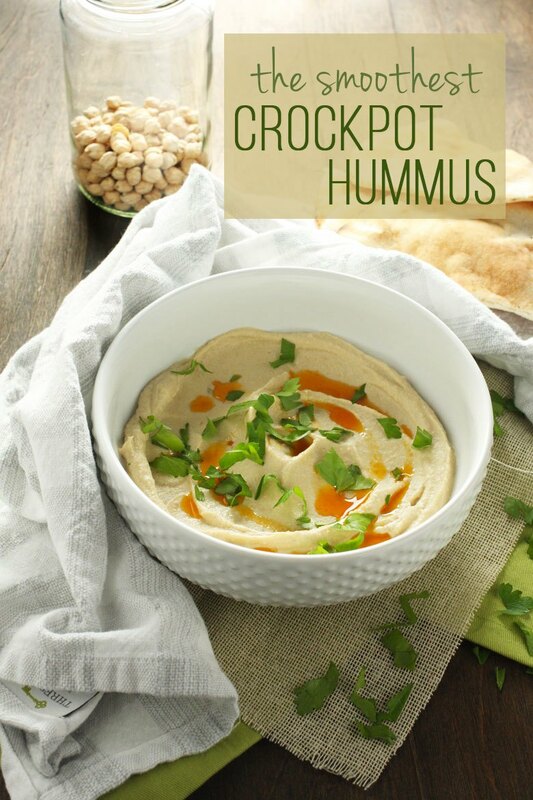 Hummus is definitely an easy way to get your dinner in a healthy way. Some people love hummus even for lunch, but I wouldn’t go as far. I like to get more calories from my lunch, but when it comes to dinner, smooth, light and easy is the way to go. Enter hummus! Sweet potato has to be one of my favorite vegetables. I like the sweetness of it, and I love the versatility. You can throw it in anything you think of. 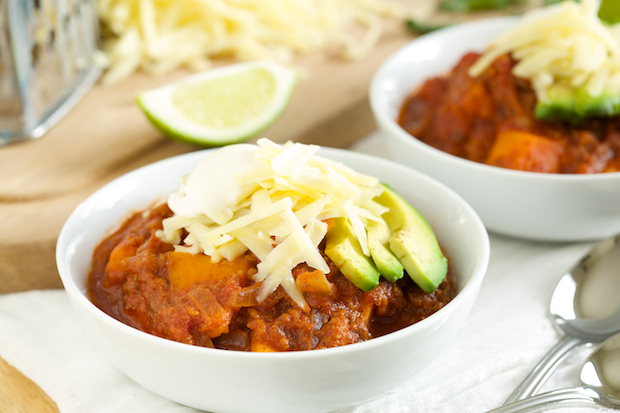 And when it comes to chili, sweet potato helps you get that perfect sweet and sour combination you crave for. A dinner prepared mostly by a machine is always a welcome addition. 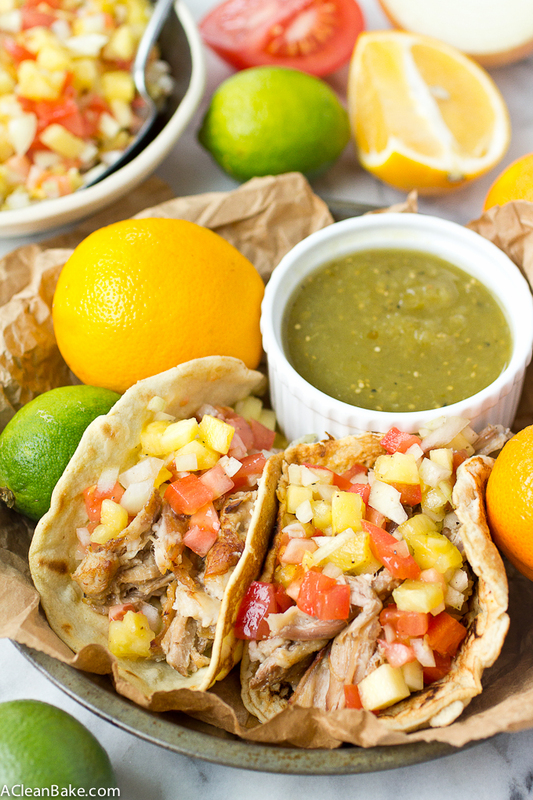 Most crockpot meals fall into the “comfort food” category, and this is not an exception. However, what I like to do with comfort food is give it a little twist by adding refreshing sauces and salsas. This pineapple salsa checks that box. 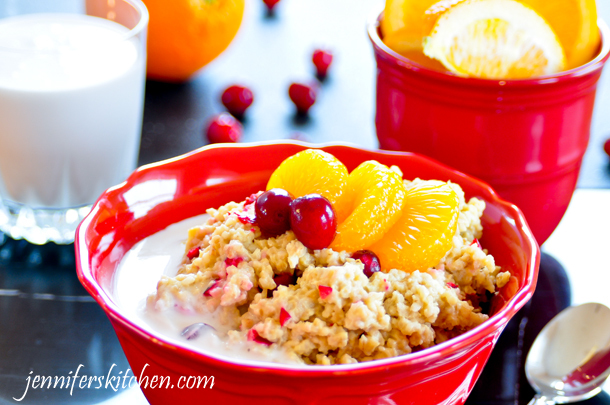 Look, I know you can just use raw oatmeal, add some milk and cranberries, and you’ll be ready to go for breakfast. But when you want creamier breakfast ,with a nutty flavor and touch, this recipe might come in handy. And you can make enough oatmeal for the whole family. We all love two in one, three in one stuff. Like, coffee, three in one Nescaffe has to be one of the best coffees. 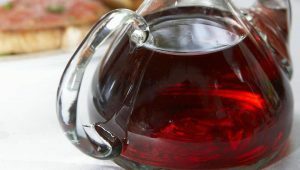 And when it comes to recipes, there are also three in one dishes you can try. For example, here you’ll find three ways how to serve sweet potatoes. 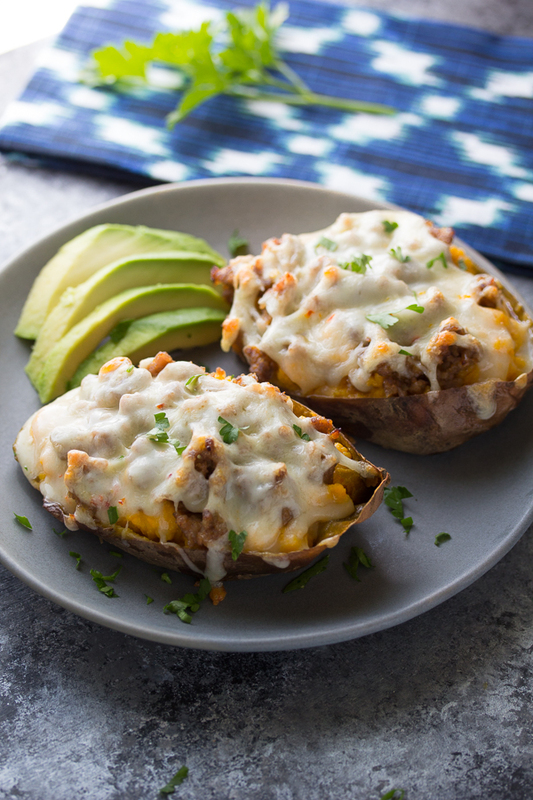 The basis is simple, sweet potatoes stuffed and baked in crockpot, but the serving is different. 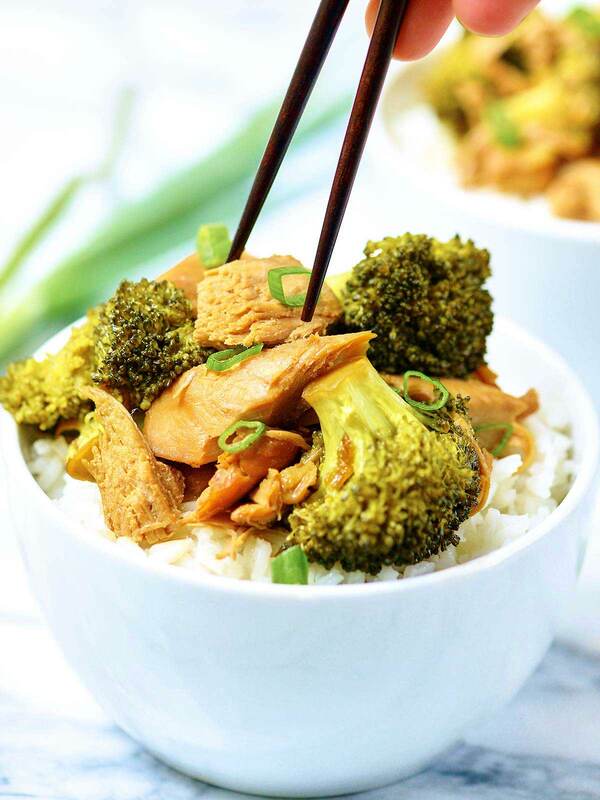 If you didn’t know chicken and broccoli is one of the most common meals body builders eat. 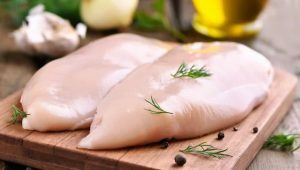 The reason is simple, chicken is cheap way to get more protein, and broccoli is one of the most potent vegetables on the market. But you don’t have to be a body builder in order to enjoy the benefits of this healthy and nutrient dense meal. This recipe is a variation of the slow cooker chicken enchilada. Quinoa seed and chicken are part of the ingredients in both recipes, but the preparation and serving is different. And if you are not a fan of quinoa seeds, it might be time to become one. 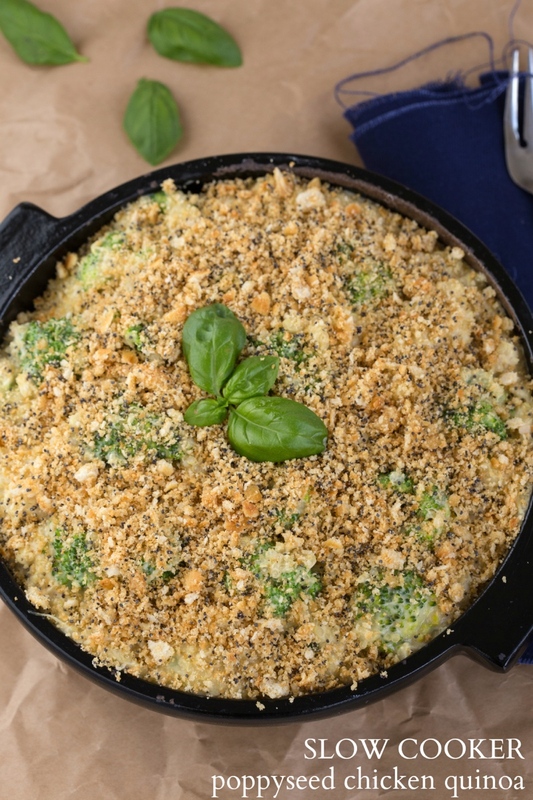 Quinoa are extremely healthy, and their neutral flavor and taste makes them versatile enough for salads, pastas, soups, stews, and even desserts. The perfect snack, this recipe allows you to make abundance at the beginning of the week, and then use creative ways for the leftovers. 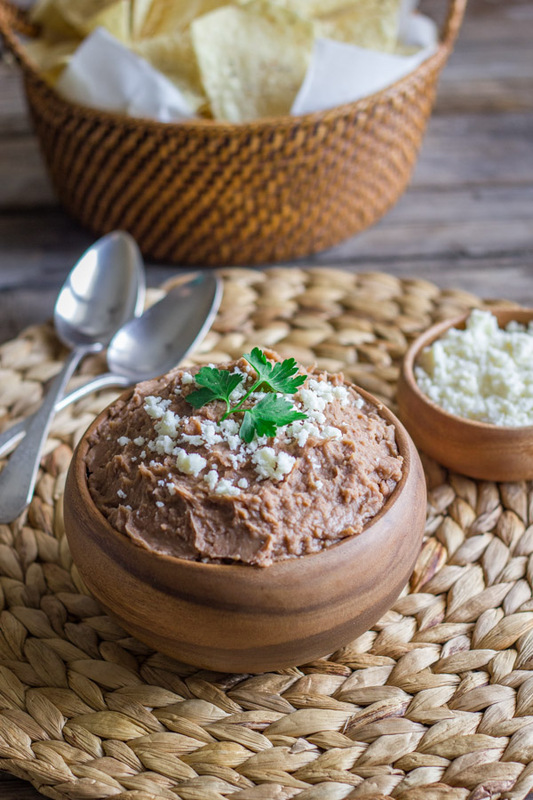 You can use the beans later for a burrito, a quesadilla, or with some tortilla chips. 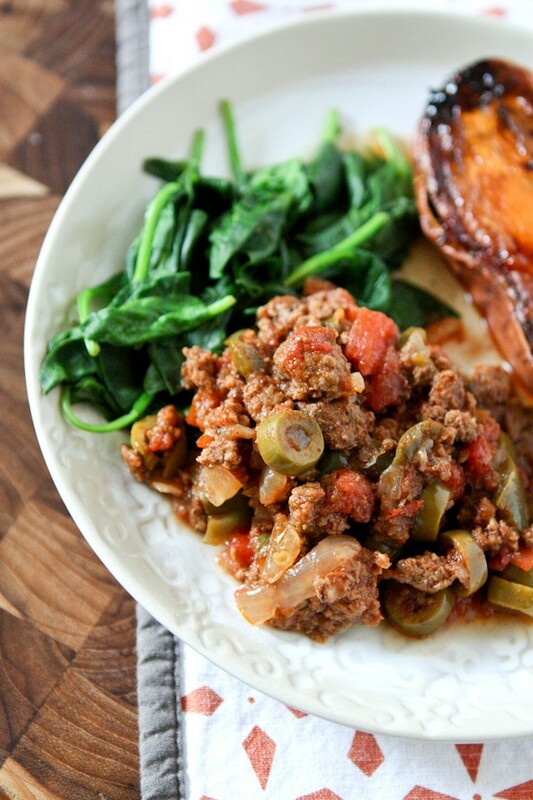 Picadillo is another versatile dish that you can serve with different side dishes. For example, one way to serve picadillo is with rice and spinach. Or you can serve it with olives and baked potato. The sky is the limit here. 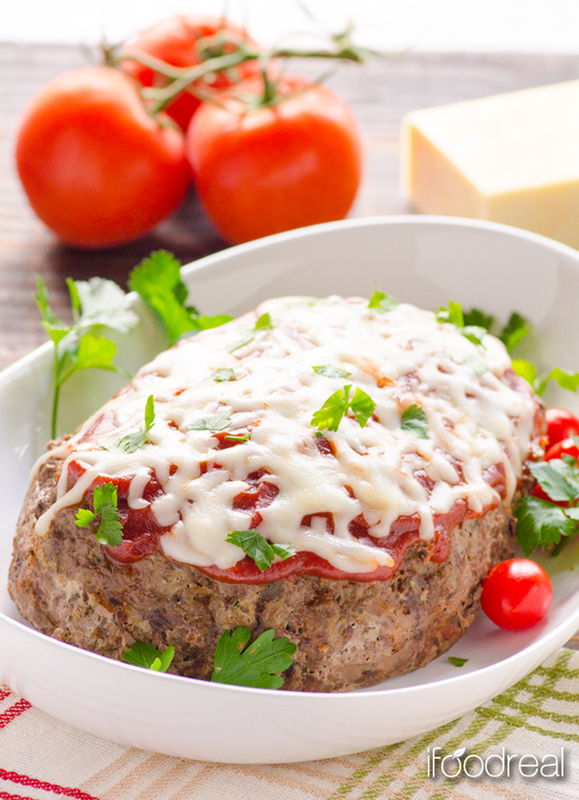 Meatloaf is another popular dish when you need to feed many people, and spend little time in the kitchen. And when it comes to meatloaf, zucchini is one of my favorite ingredients because you get lighter and fresher end result. 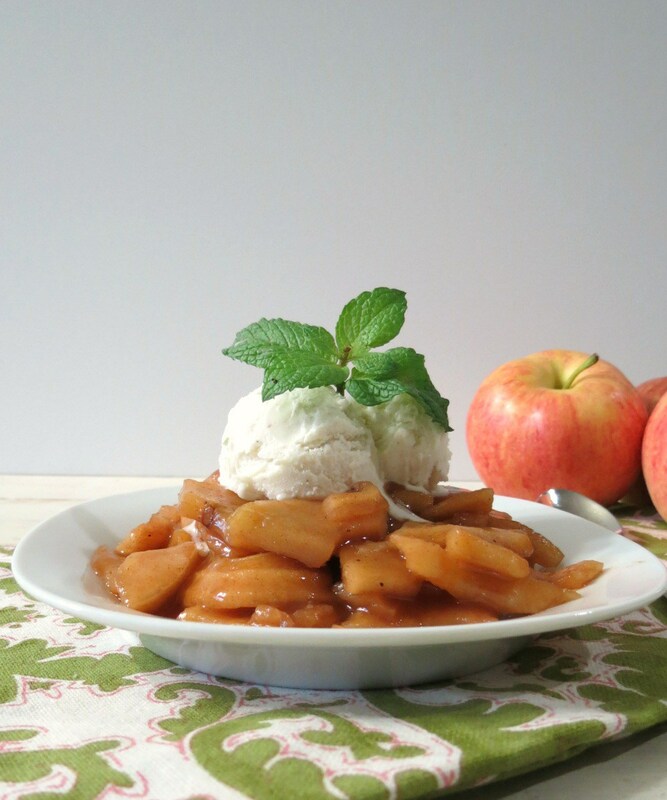 Caramelized apples is a dessert that most of you have tried at least once in your life. I can bet on that. 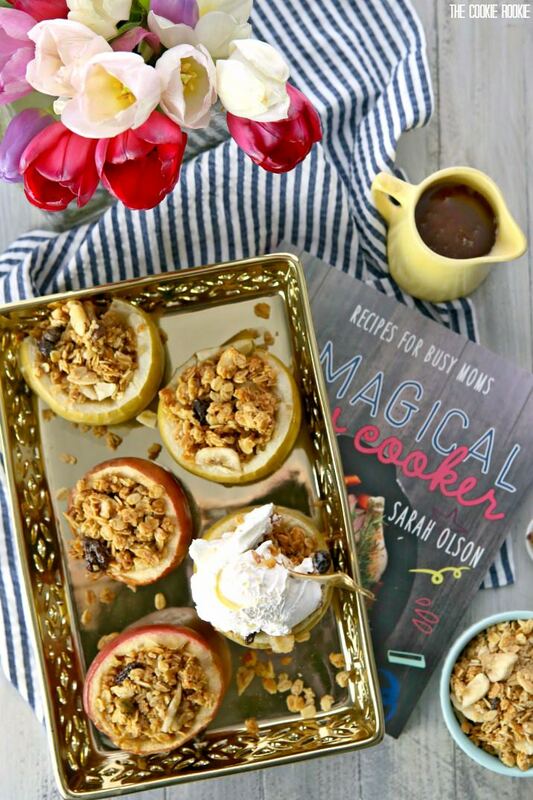 But how many of you have tried caramelized apples in a crockpot? The dessert is still popular nowadays, and if you want to get back to your childhood years, this is the recipe to get you there. 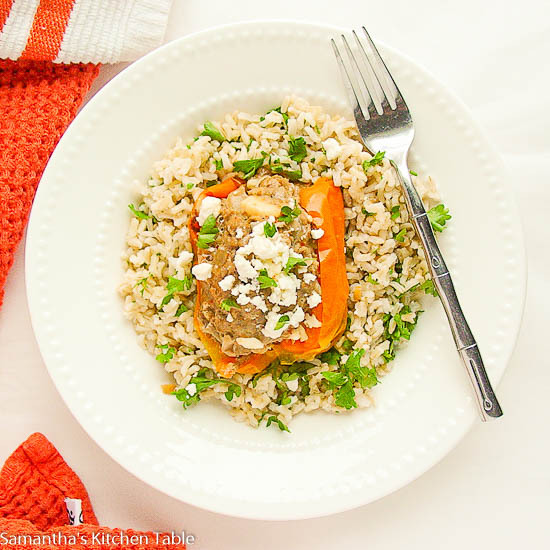 For those of you that don’t know, stuffed peppers is a recipe that comes from the Balkans, where it is served as a traditional meal for lunch. There are many variations for the stuffing, and some of the ingredients usually include carrots, rice and diced meat. Things go in, and out comes magic. 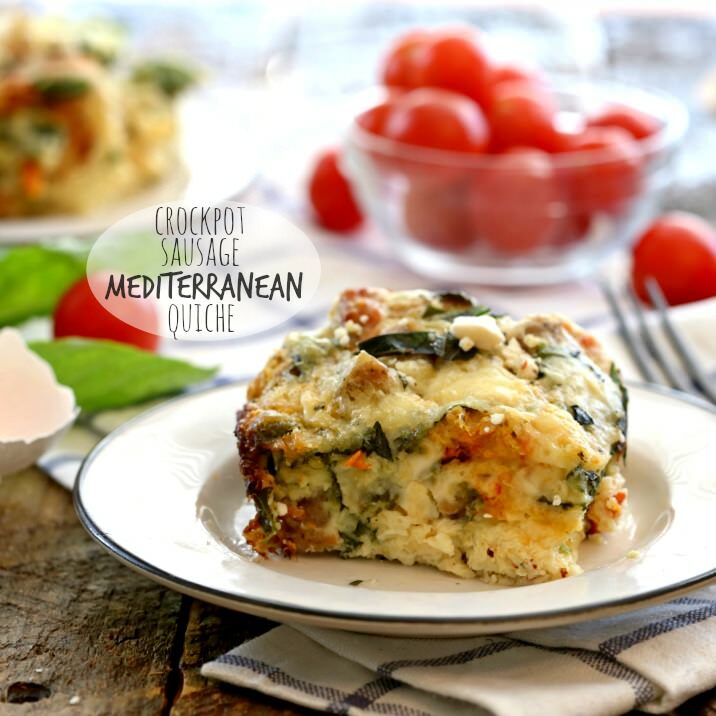 That is what happens with this Mediterranean quiche as well. The best part is that the dish so versatile, you can have it for breakfast, lunch, brunch, or even dinner. There are no limits for this fluffy dish. 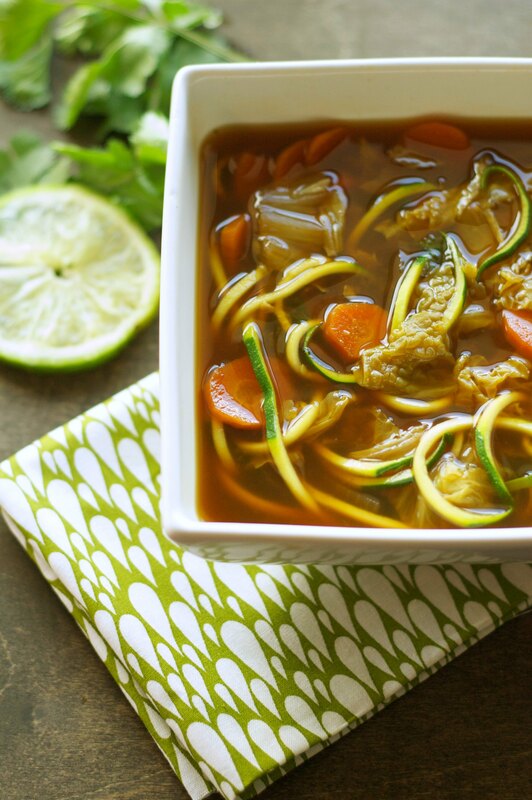 The beauty of this soup is its versatility. The traditional recipes calls for cabbage, carrots, zucchini and onions enriched with ginger and garlic. But you can throw any other vegetable you like in there, and the end result will still be delicious. Sea food is not something you’ll find often in soups. But that is because you haven’t tried Asian cuisine probably. 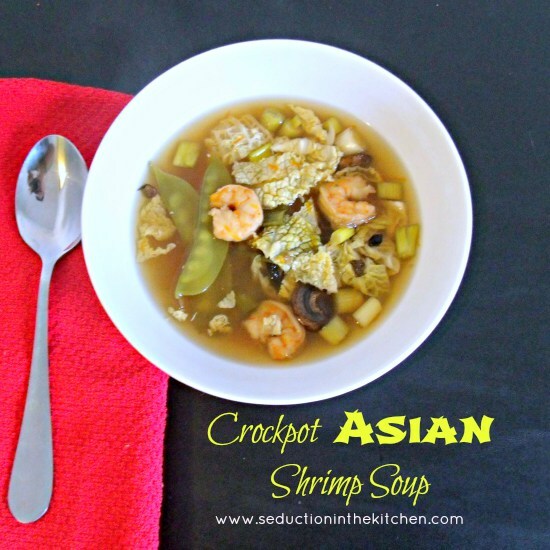 In Asia, sea food is regularly used for soups and stews, and this shrimp soup is definitely one of the tastiest. 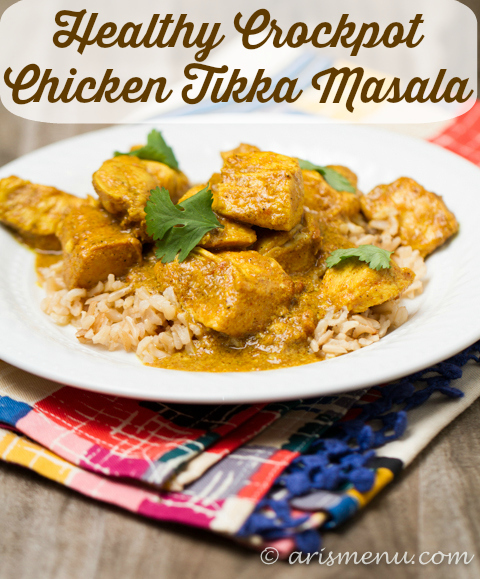 I love tikka masala, a dish that helps me eat chicken in an exotic and unconventional way. For those of you that don’t know, tikka masala is chicken roasted in spicy sauce. Usually, that sauce is curry, but you can go with any other. Fajitas are usually a meaty recipe that comes from Mexican cuisine. 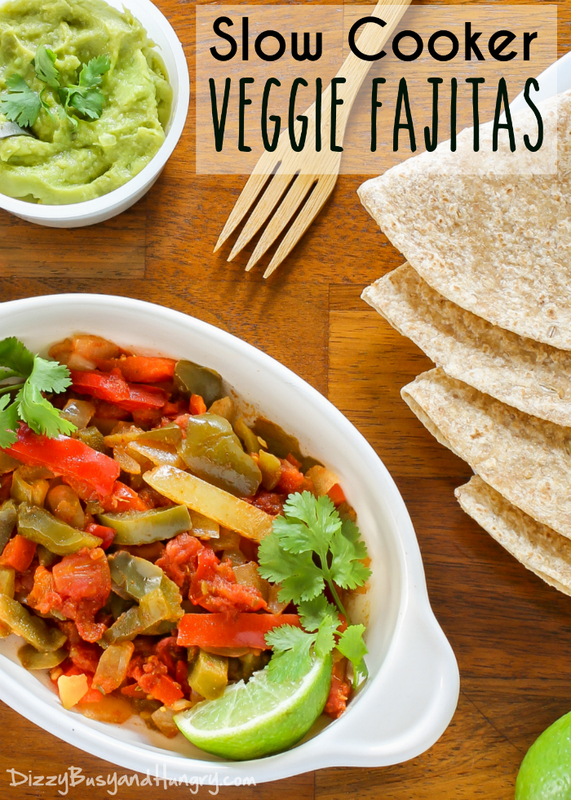 However, nowadays, every traditional recipe can get away with a vegan makeover, including the fajitas. 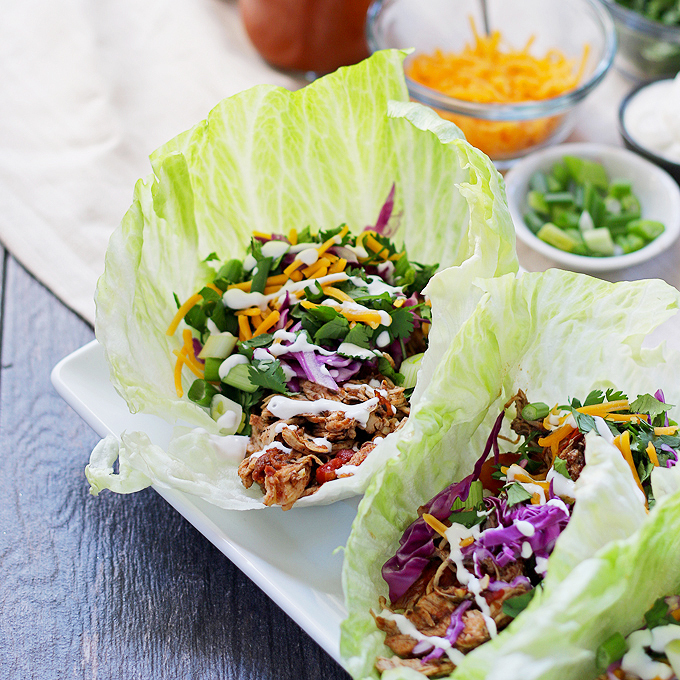 Just throw in some veggies into a taco and you are ready. 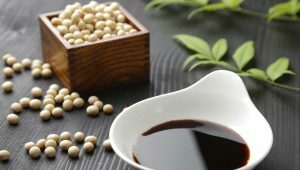 Easy, simple, inexpensive and rich with flavors and healthy nutrients. The veggies are all hidden under the pork meat, and you can make it over and over again with different veggies. Experiment. For example, I love carrots and sweet potatoes. But you can go another way. I’ve left some meaty recipes for the end. I am a meat lover, and what I like to do when I cook meat is find some veggies that can refresh the flavor and taste of meat. I don’t like my dish to be heavy on the digestive tract, so veggies and salads are always a nice way to achieve that freshness. 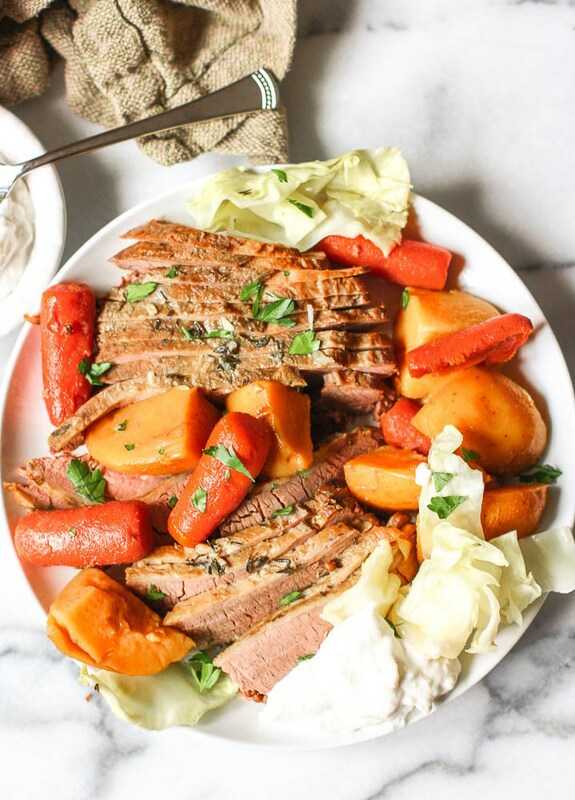 When it comes to beef, cabbage is one of the best pairings. Pouring cereals in a bowl with milk is probably the easiest way to get some breakfast. I don’t want to disappoint you, but that breakfast has almost zero healthy nutrients. 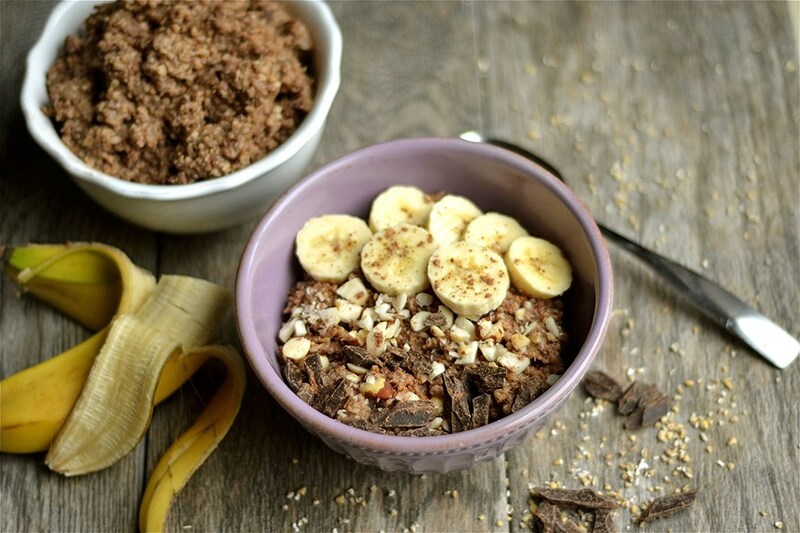 What I would like to do here is give you a healthy breakfast option that is just as easy and simple to prepare. And it comes packed with healthy nutrients, protein, fiber and everything else you and your children need to kickstart your day. 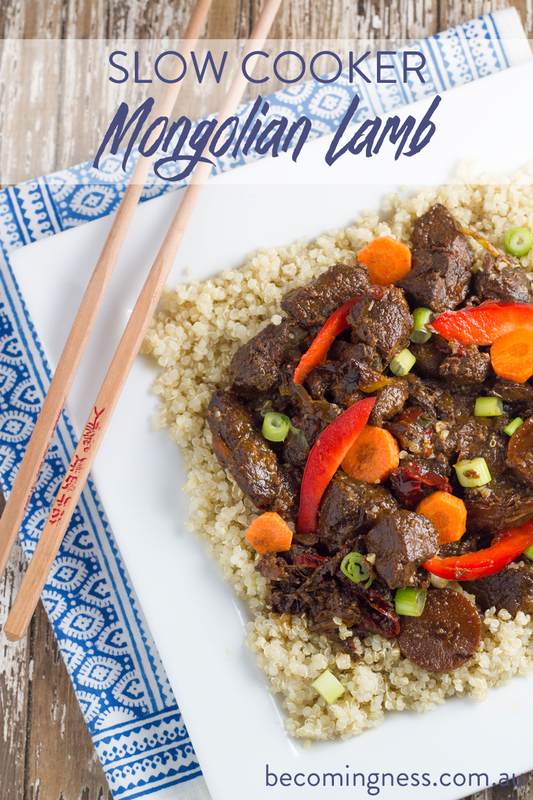 Mongolian lamb is one of the most popular dishes at a Chinese restaurant. I know some of my friends order it all the time. And now I’ve found a recipe to prepare at home. If you are in love with Mongolian lamb as much as my friends are, or you have friends that are crazy for the dish, surprise them. I am not much into creamy soups. I’ll admit as much. I love more watery soups with whole chunks of vegetables inside. But every now and then, I can enjoy a creamy soup. This cauliflower soup is actually a favorite of a friend of mine. 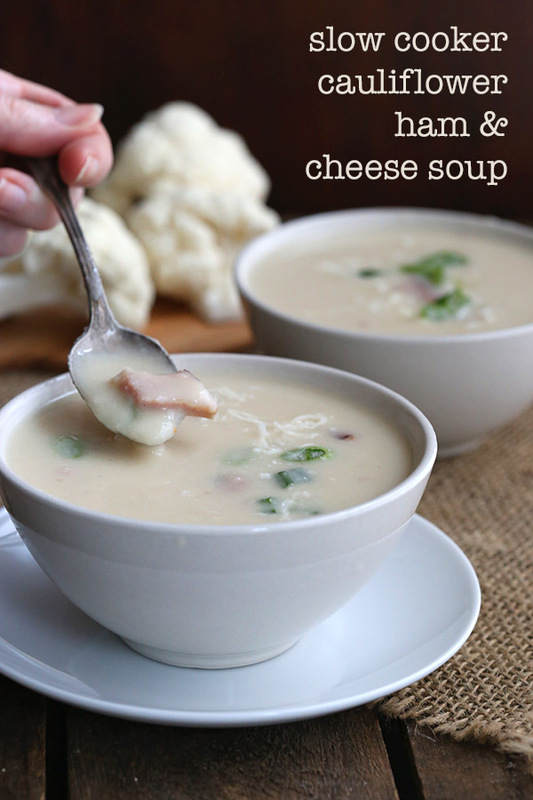 With some cheese and ham you actually get some filling soup that is the perfect dinner when you come back late from work. With a taste like apple pie, this dessert is bound to become a favorite of yours. Every dessert can be made with the help of a slow cooker, and I love how you can give a healthy twist to desserts.